NEW CHICKEN COLORS ARE COMING!. Sloggers at SuperZoo with Paw Print Groomer Shoes. Be The First To Hear About The Release of Sloggers Chicken Collection. “Work It” While You Work Photo Contest. What is Behind New Collection Development at Sloggers. @breannarae55 @erogei Ever try a pair of Sloggers? @fuckingfishbein @Crocs Sloggers in the 0-60 under 2. NEW CHICKEN COLORS ARE COMING! Looking forward to seeing fellow lovers of furry ones at SuperZoo. Stop by our booth at #29173 to get paw print groomer shoes for $20! Retail Value: 32.99 Now available in Blue, Purple and NEW Fuchsia. All-Day Comfort. Easy to Clean. Waterproof and Hair Proof too!! We are just as excited as you are about our upcoming Chicken Collection. To be the first to know when they are available for order, use the form below to sign up to be notified. In the meantime, cialis usa here are the answers to some of your most popular questions regarding our Chicken Collection. 1. Sloggers in Times Square AGAIN! 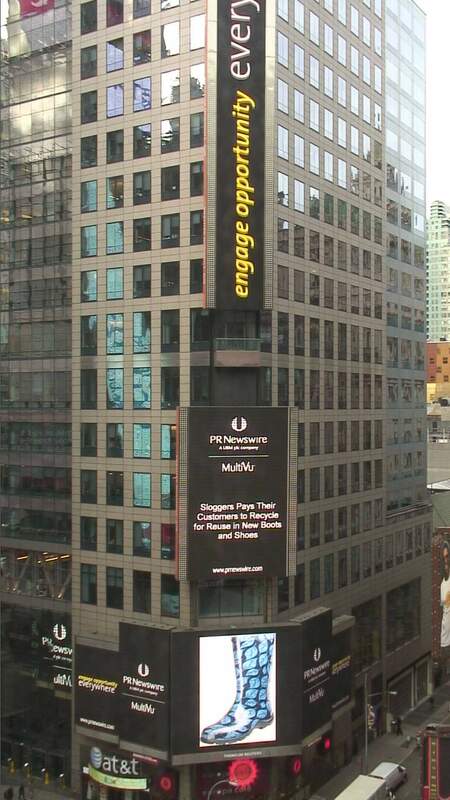 Our recent release features us in Times Square! So awesome to see our Slogger boots large and in charge in downtown NYC! 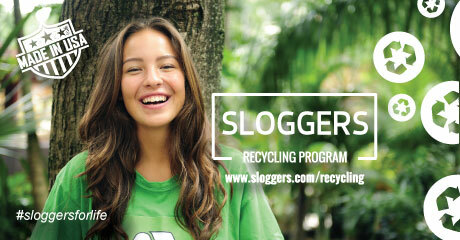 Sloggers Will Pay YOU to Recycle Your Sloggers! Sloggers Holiday Guide is Here!